An estate sale property located only a few minutes from the city&apos;s north side. This one story home does have an open attic area that can be finished off for additional living space. Already insulated, just install and finish the drywall. Newer vinyl windows throughout. New roof installed 2017, new floor coverings and trim, new oven, new water heater, all new interior paint, and some new light fixtures. Remodeled main floor bathroom to include new toilet, new vanity with sink and tub fixtures, new tub surround and flooring. There is a small room off of the rear entry that could be converted into a first floor laundry room very easily. 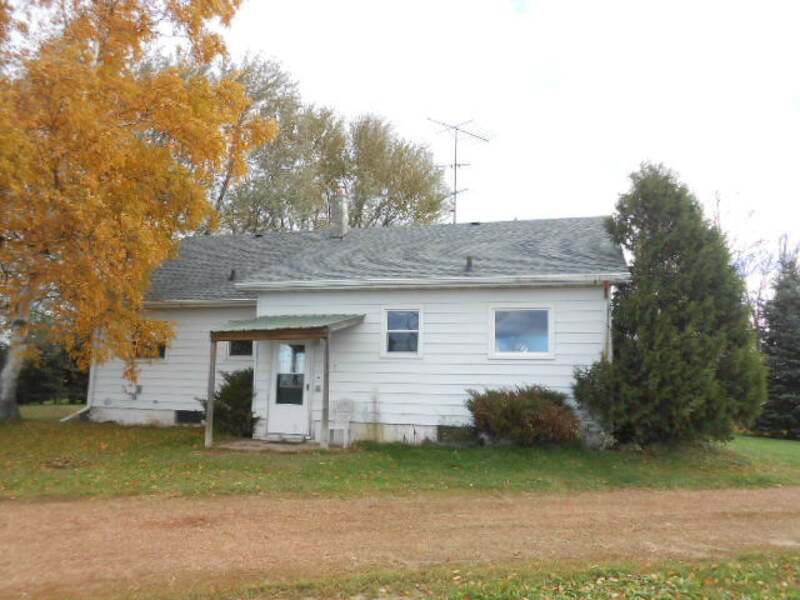 Full concrete block basement and 4 acres of land. Take a look, put in your offer and then see if you will be the next owner at a very reasonable price fora home in the country. Courtesy of ABSOLUTE REALTORS INC.